We are a hit with the Cottage Associations! We are getting rave reviews from the cottage associations. We would like to thank Baptiste Lake Association and Balsam Lake Association for posting links to us on their websites. We will be working hard to remove old boats cluttering up the areas! Recycle your boat – clean up our community! Enter your email address to subscribe to this blog and receive notifications of boats by email. 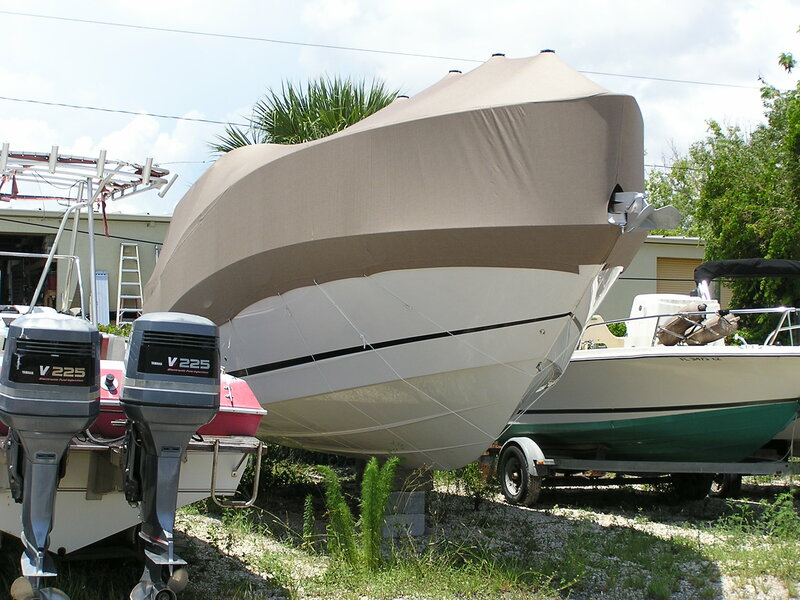 We now offer BOAT STORAGE. Spaces are already starting to fill -- Book your storage needs today!